← What’s the Big Deal About Sunday? This is a really fascinating read. Thank you for sharing! I had never heard the possibility of Jonah’s physical death until I read up on some of ICR’s material on the topic. I was shocked at first. But you’re right – the same God who created all things and performed a handful of resurrections, including our Savior’s, could do the same thing for one of His prophets. More reason to praise His name! Thanks Mike! 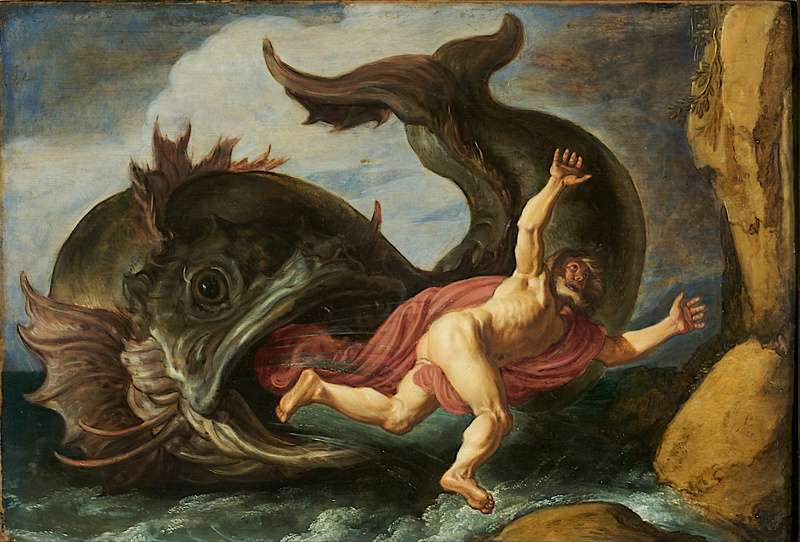 I tried not to come off as dogmatic on the subject of Jonah’s death. There’s a danger in speculating about difficult passages when it is not obviously clear. This passage is written as Hebrew poetry, so metaphor and allegory can certainly come into play here. But as I read the entire 2nd chapter it certainly sounds like Jonah experienced death. Then Jesus uses Jonah’s experience to compare His own death, burial and resurrection. (Notice I said Jonah was “revived.” Seth pointed out to me that only Jesus has truly been resurrected not to die again. All those that were previously brought back to life eventually died again, hence they were “revived” or “resuscitated,” not “resurrected.”) Anyway, at least in my mind Jesus’ words seem to validate that Jonah died, and God brought him back to life.